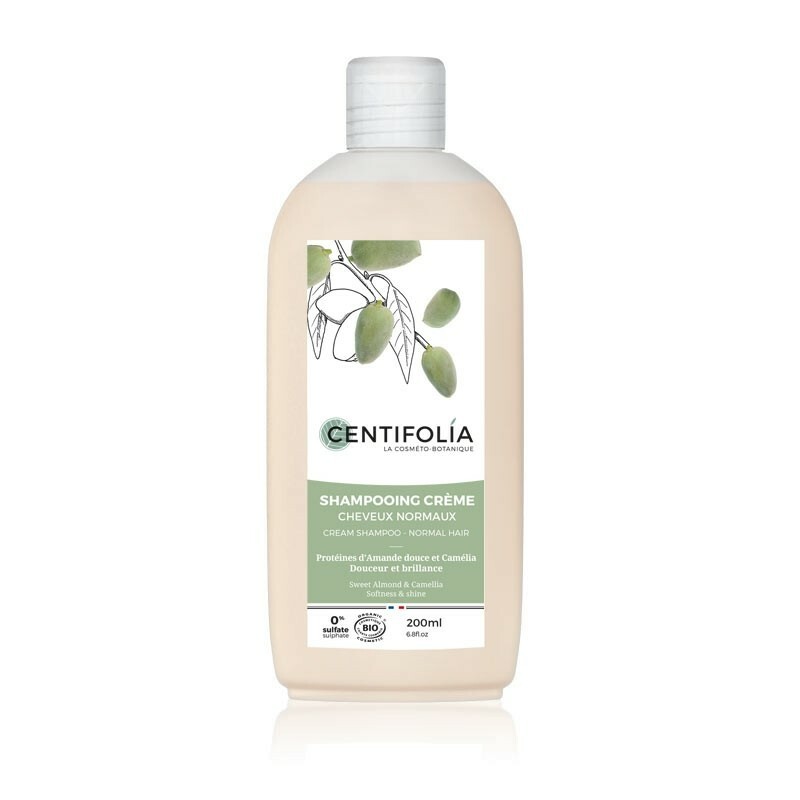 For this shampoo, Centifolia selected Camellia oil, known for adding shine and softness to hair, and sweet Almond proteins, which help detangle hair. These two active ingredients, combined with a very mild cleansing base, gently wash your hair while leaving it bouncy and shiny. Bathe your hair in softness and well-being as you wash it. Suitable for frequent use. Formulated without sulphates. Available in a 200ml bottle and 500ml pump bottle. Centifolia goes beyond Ecocert standards : the Acacia gum contained in this product is derived from Acacia senegal and harvested by hand in Africa. These trees are planted in the sub-Saharan region in order to curb desertification. It is a 100% renewable resource and a major source of income for local populations. Formulated with organic Aloe Vera juice, Sunflower oil, organic and fair-trade Shea butter, organic Camellia oil and sweet Almond proteins. 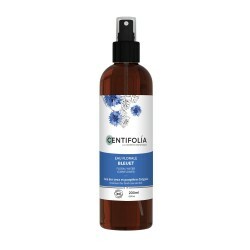 Ingredients : Aqua, Aloe Barbadensis Leaf Juice*, Caprylyl/Capryl Glucoside, Glycerin, Cocamidopropyl Betaine, Decyl Glucoside, Helianthus Annuus Seed Oil, Bentonite, Disodium Cocoyl Glutamate, Inulin, Butyrospermum Parkii Butter*, Camellia Oleifera Seed Oil*, Hydrolyzed Sweet Almond Protein, Phospholipids, Glycine Soja Oil, Glycolipids, Glycine Soja Sterols, Sodium Cocoyl Glutamate, Dicaprylyl Carbonate, Acacia Senegal Gum, Xanthan Gum, Quartz, Sodium Chloride, Citric Acid, Tocopherol, Sodium Benzoate, Dehydroacetic Acid, Parfum, Benzyl Alcohol, Linalool, Citronellol. 22.1% of the total ingredients are from Organic Farming. 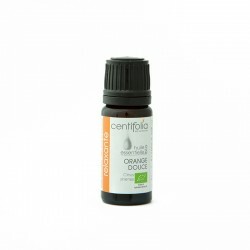 95.0% of the plant ingredients are certified organic. Apply to wet hair, gently massage into the scalp then rinse thoroughly. For more foam, apply again. To supplement your treatment, we recommend the no-rinse detangling lotion or conditioner, both of which contain Raspberry extract. top top top top top !!!!!!!! 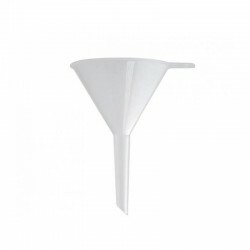 C'est une pépite ce shampooing. 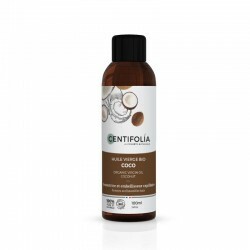 Le meilleur des shampooing que j'ai pu tester(dans le bio) jusqu'à présent. 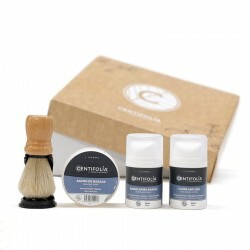 Ça fait à peu près 3 semaines que j'utilise ce shampoing, personnellement je ne suis vraiment pas fan de l'odeur mais il nettoie bien et j'ai l'impression de moins perdre mes cheveux en comparaison avec mes anciens shampoings. Autre problème observé, mes cheveux mettent plus de temps à sécher qu'avant, voire pas du tout à l'arrière de la tête, ce qui est très énervant. Il rend les cheveux doux. Je ne pense pas continuer avec ce shampoing une fois la bouteille finie, principalement à cause de l'odeur mais dans l'ensemble c'est un bon shampoing.